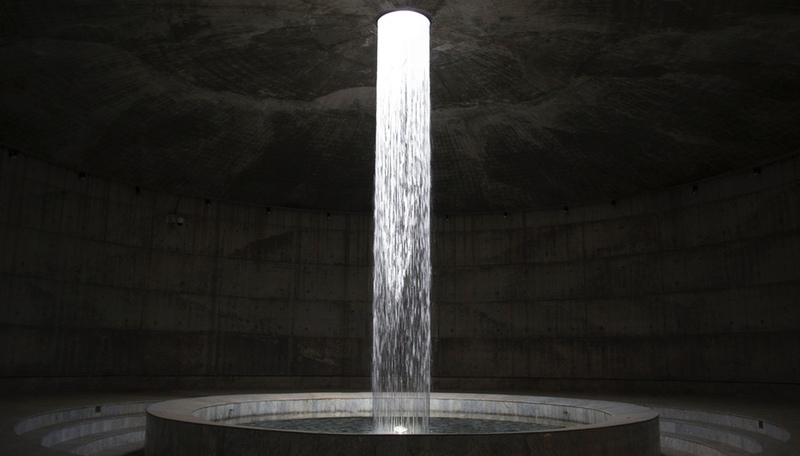 Marina Tabassum is best known for her elemental yet profound architecture. 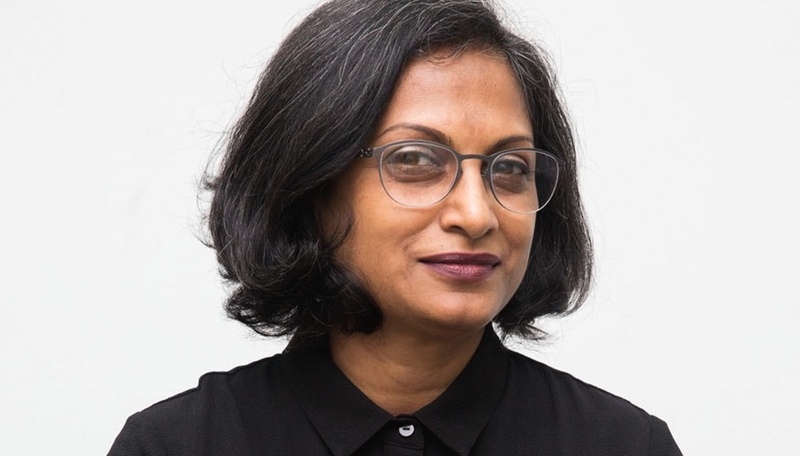 As a co-founder of Urbana – the firm she ran with Kashef Chowdhury from 1995 to 2005, before establishing her own practice – she was instrumental in the creation of the Independence Monument of Bangladesh and the Museum of Independence, completed in 2013. 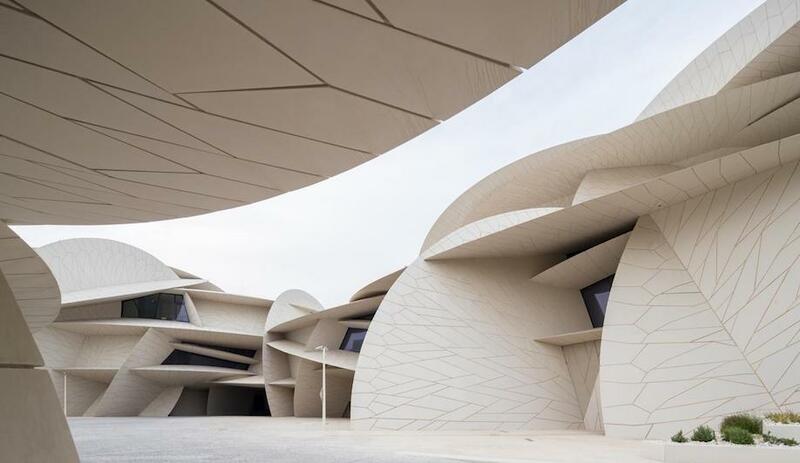 As the leader of her eponymous firm, MTA, she designed the minimal, sun-dappled Bait Ur Rouf Mosque, which won the Aga Khan Award for Architecture. Last year, she took part in Freespace, the main exhibition of the Venice Biennale for Architecture, where she explored the Bengali courtyard – a theme tied to an ongoing project in Dhaka where she’s working with villagers to create their own $2,000 homes. We caught up Tabassum just ahead of her talk this week at IDS Conference. At the Venice Biennale, you focused on the Bengali courtyard as a “freespace” and a place of community. What were your main observations? We were invited by the curators – Grafton Architects – for the curatorial show, and we were given a space in the Arsenale. As you know, the theme for last year’s biennale was Freespace. 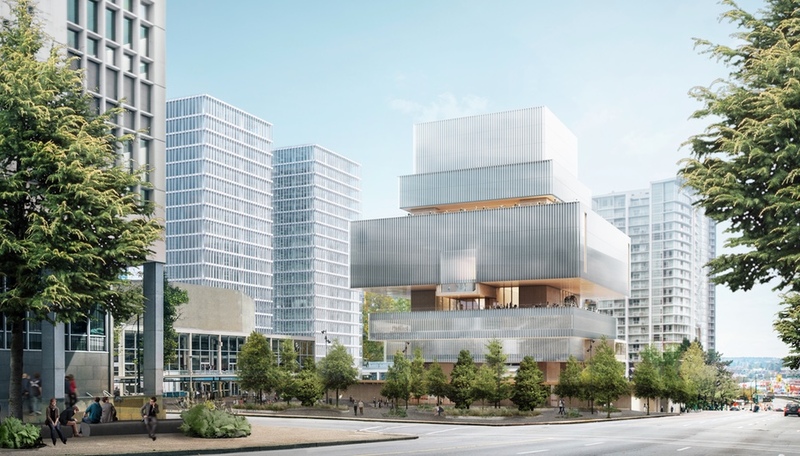 And “freespace” is not a term that exists but it speaks to this theme of generosity and how an architect can go beyond a program and suggest spaces that through virtue of design benefit people. For very obvious reasons for me, the courtyard seemed the most appropriate space. In rural homesteads in Bangladesh it’s always a very communal kind of living, and generally a household is arranged in a clustered way around a courtyard. Where we are working, in the southern part of Bangladesh, which is more of a coastal area, it’s a very fluid kind of space, where you have various elements of a household clustered around it. And these courtyards are connected one with the other, so everybody is welcome and anyone can come in – there’s no privacy issue in that sense. So it becomes a communal space, a social space and the entire household revolves around that courtyard from morning to evening. To me it’s a very vibrant space, it’s almost a theatrical way of living outdoors, and a very nice natural symbiotic way of living. In a way, the idea was to recreate the wisdom of the land – for me it’s important when you go to the village, you see people live life in a much more natural way, and the natural way seems so much more appropriate than how we are used to the city in a more technological and superficial way. So we chose elements for the exhibit that were real objects that people were kind enough to give it to us. What were some of these objects? A boat sculpted from a palm tree, a granary made by a single woman in a village, lots of beautiful objects. The houses we built – because courtyards are about all the other elements, like bedrooms and kitchens and toilets – so the houses we represented with line drawings built with steel, very fine lines. You see the buildings – but the objects became the real focus of the show. The Biennale project was connected to a real-world project – you are designing $2,000 homes. Can you tell us about that? It’s all related to the resort we are building in Dhaka.The idea is that when people start coming to the resort, and they start venturing out and going to the villages, we want the villagers to be benefitted from that. So we have these different crafts and skills: we have a potters’ village, we have a weavers’ village, we have a farmers’ village. So, we’ve given them craft development workshops, and we’ve got in product designers who are helping them to develop different kinds of crafts. The resort is also being built by the villagers, so at the same time we are also working with villagers to better their own environment where they live. These days, villages are transforming quite rapidly because the economy is doing well and people want a better life. They don’t want to live in mud houses anymore, and they find it socially uplifting to be able to have a brick house. But the proper construction method and planning are not available to them, and when they make a brick house it’s generally in a very shabby state and not livable. So we are trying to give them that knowledge: If you want to make a brick house, and that’s absolutely fine, we can help you do that. So, at the same time, we’ve created these saving groups – groups of 20 to 25 village women who together save money as a group. Each person puts in $1 a week so they now have a substantial amount of money. And the resort is also providing partial funding. So now they have a seed fund, from which they take loans of $2000 dollars and the idea is that they will pay back within five years’ time. With a few thousand dollars, they are building two-bedroom, one-bathroom houses, made of brick or whatever aspiration they have. This is part of a process we call co-creation: Where the villagers and the architects work together to create a design and the construction system and everything. It’s an interesting process, and we’ve built something like 20 houses – so it’s a process that’s quite viable and works really well. What we try to do is make a proper planning of own household, keeping the idea of courtyard and household home so you don’t lose the character of a village. You’ve reimagined the micro-finance finance model. In a way, yes. In micro-finance, we have Grameen Bank, which, when it was started in the 1980s, worked well. At that time, that was the answer; people didn’t have proper places to live. But the situation has really changed, and people are more aspirational. Also, what we’ve seen is that with microcredit, the interest rate is so high that it becomes quite a burden to pay off a loan. With our model, the idea is you keep your own money – you’re the institution – and there’s no third party involved. 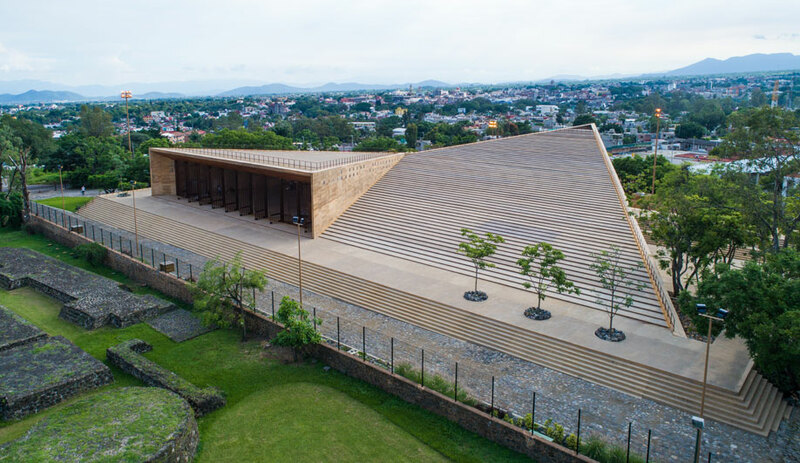 And it’s not my idea – this been going on in Asian countries, including Sri Lanka and Indonesia; in Bangladesh, there is a group called POCCA, Platform for Community Action and Architecture, with whom I work and who are responsible for this entire setup. I think it’s a very useful way of getting the villagers organized. Is the focus on women? Yes, because we’ve tried it with men and women both. And we found out, it’s an observation and we’re working on it, quite often men are not good saving people. It’s always the women thinking of the future, of saving for their children’s marriage, and the many things they have to plan for. Same with Grameen bank – they also found out men are not that good at saving and that’s why they encouraged women. And it worked well in Bangladesh; you can see the empowerment with women, especially in terms of debt, and economically, there’s a freedom about that. And they can take charge. Even in construction – they go themselves and buy materials, they employ contractors and even take part in construction. One of your best known projects is the Bait Ur Rouf Mosque, where, it seems, you approached natural light as primary material. How important is that to you in architecture in general? With that project, it was a tight budget – we had to spend every single penny carefully. That’s why the project remained quite elemental; we were trying to use natural ventilation and natural light so we didn’t use too much electricity, so we kept it very basic and simple. Obviously, you want to use daylight for as long as it’s possible, except in the evening when for prayer time you need to have the lights on. 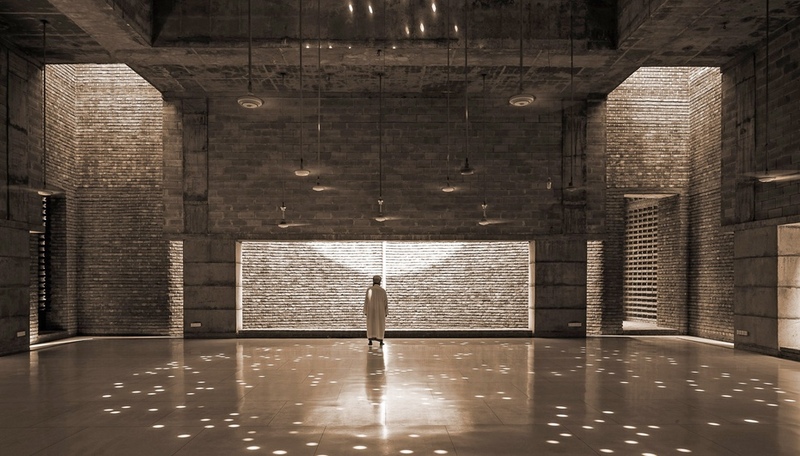 The main idea for me, the way I worked with light in that project was to sort of bring out the sense of spirituality. It’s a space where people come to contemplate and to pray. So the reasons were first to evoke the spirituality and the second to work within budget – light is free and you can use however much you want. And in our country, we have ample light – a beautiful light you can get throughout the year. If you can make a building with daylight, that’s how it should be. The project was completed in 2012. What is your relationship with it? Do you visit it often? I haven’t been to the mosque in the past six months. But I know they’re keeping it well. Lots of visitors go there, especially after it received the Aga Khan Award for Architecture – people from around the world – and the local people are really impressed with that, so they try to keep it in good shape, and they like showing visitors around and explaining the different elements. They own the space and they own the architecture; once there’s a sense of ownership you really don’t need to worry much. People will take care of it. In a past interview you gave, you said that you don’t work with real-estate developers. Is that still true? Yes. [Laughs] That was something I decided when I graduated. I still find it difficult to accept architecture as a kind of commodity or a product. Especially the way I see it here, in Bangladesh, it’s filled with glitz and glamour. It’s almost like a fashion icon. For me, architecture is not a fashion. It’s something timeless and that’s why I’ve avoided working with developers. They have some expectations, which is fine – I understand they’re selling a project where people will be immediately drawn to it. But it conflicts with my principles. I’ve tried once or twice but the way I see architecture, they’re not always ready to accept. Besides the resort, what else are you currently at work on? 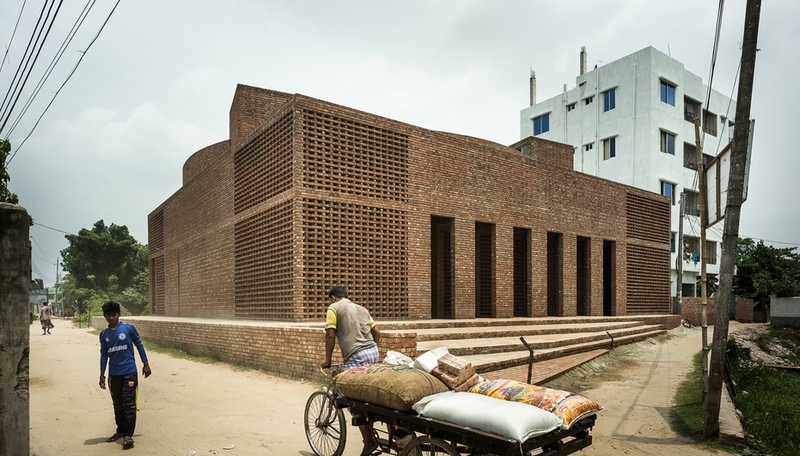 We finished community centre in south of Dhaka, which is a very dense neighbourhood. We’re working on a government school, on two different residential projects and on a small museum that is currently under construction. We don’t do a lot of projects, we try to keep it limited. 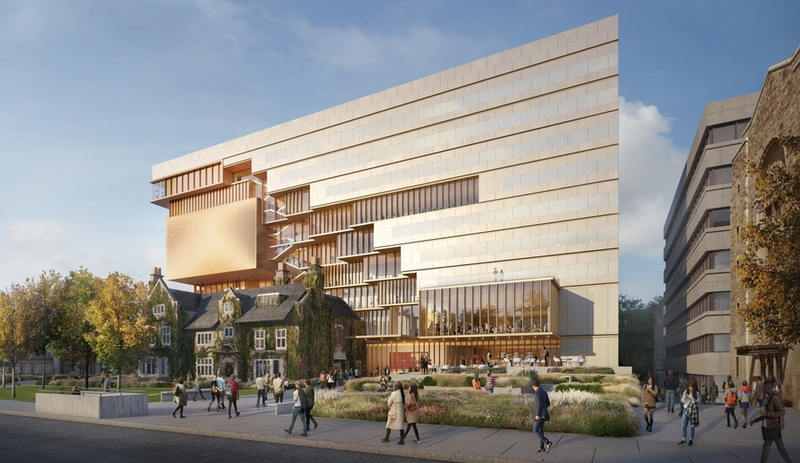 I like to choose projects that are challenging, and I enjoy projects in a dense neighbourhood or where can try new ways…Where there is a challenge in a project you can really come up with innovative ideas.